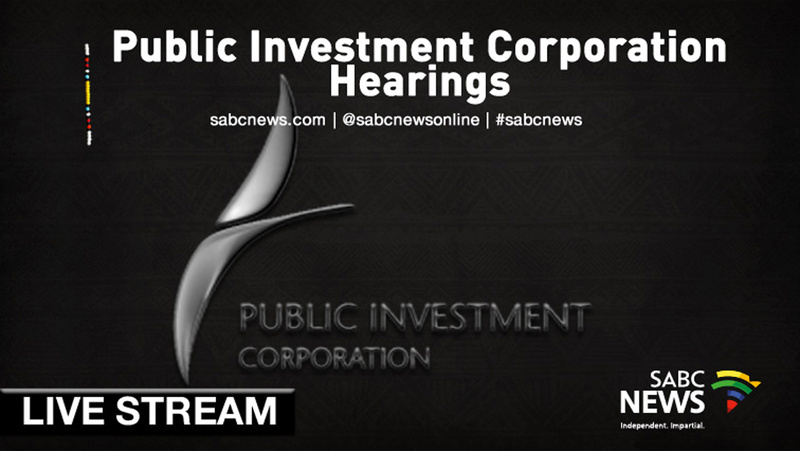 WATCH: The PIC Commission of Inquiry - SABC News - Breaking news, special reports, world, business, sport coverage of all South African current events. Africa's news leader. The PIC Commission of Inquiry resumes in Pretoria. Last week, United Democratic Movement (UDM) leader, Bantu Holomisa, testified at the Commission of Inquiry into impropriety at the Public Investment Corporation (PIC) in Pretoria. He urged the PIC to upgrade their spread sheet of unlisted transactions as there were many deals that needed to be investigated. Holomisa wants the Commission of Inquiry into the Public Investment Corporation (PIC) to probe the Group for corruption and conflict of interest for loans it received from the PIC. Both Lebashe and Holomisa are involved in a litigation case over the matter. This entry was posted on 15 Apr 2019,10:22AM at 10:22 AM and is filed under Business, Homepage Featured Story Slider. You can follow any responses to this entry through the RSS 2.0 feed. Both comments and pings are currently closed.